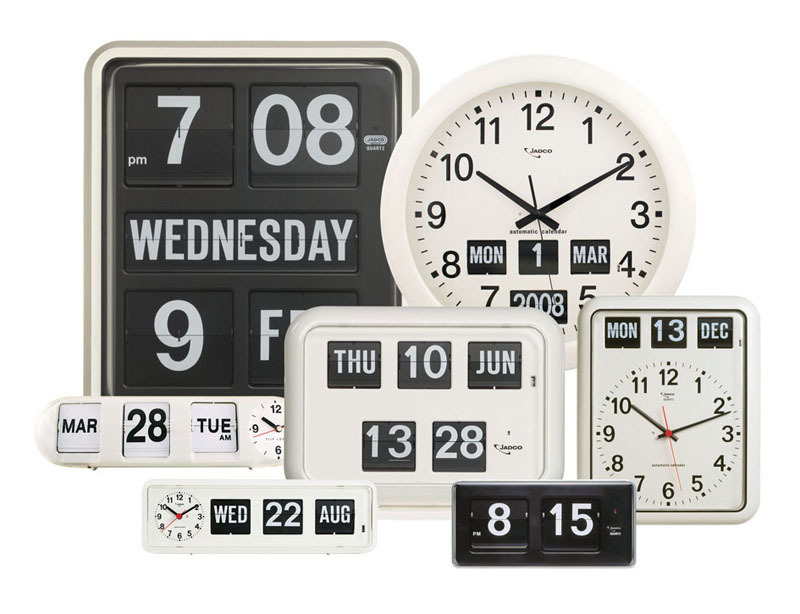 Jadco Time has been selling flip card clocks since 1968, which is heading towards 50 years. 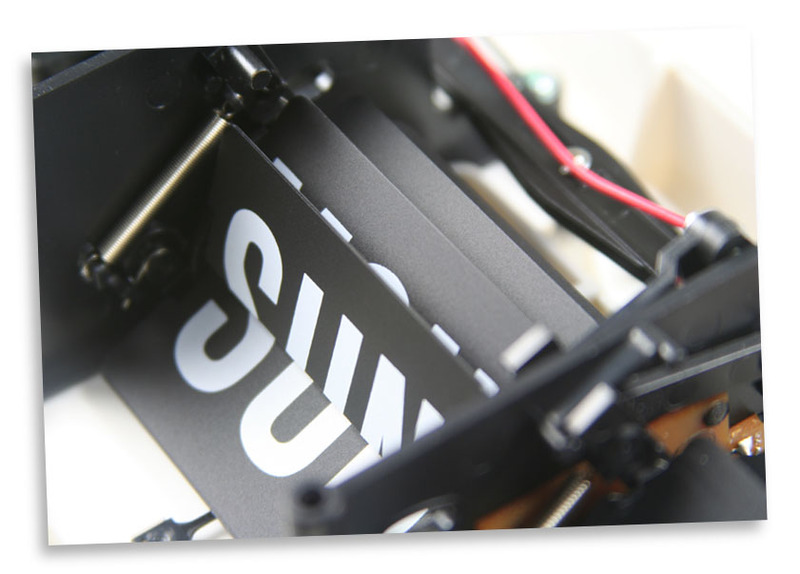 The reason that they are still in use is that they are easy to read in any light and any angle, unlike many LCD clocks. These mechanical clocks use carousel rollers that “flip” printed cards every minute, hour or 24 hours. The interconnected clock and calendar mechanism allows for design combinations such as an analogue clock with calendar inset or a fully “digital” day, date and time clock. In the past, the cases were made out of metal and required large batteries to run. These days, the clock cases are made of injection moulded thermoplastic with clear view acrylic covers. They are lightweight, durable and the efficient German clock movements can run for up to 18 months on a single battery as minimal power is required to “flip” a card. 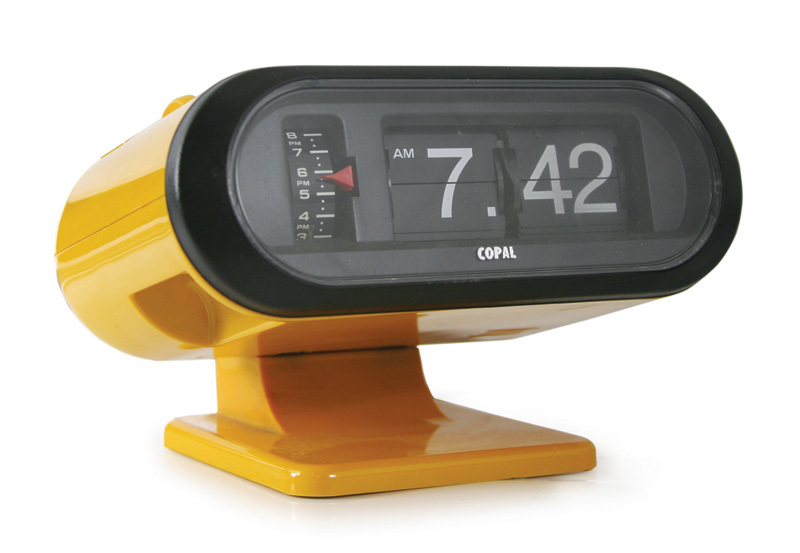 The digital world has many advantages but we continue to sell flip card clocks because of their longevity and reliability. The irony is that modern technology now mimics the flipcard format – showing that the classics do stand the test of time!